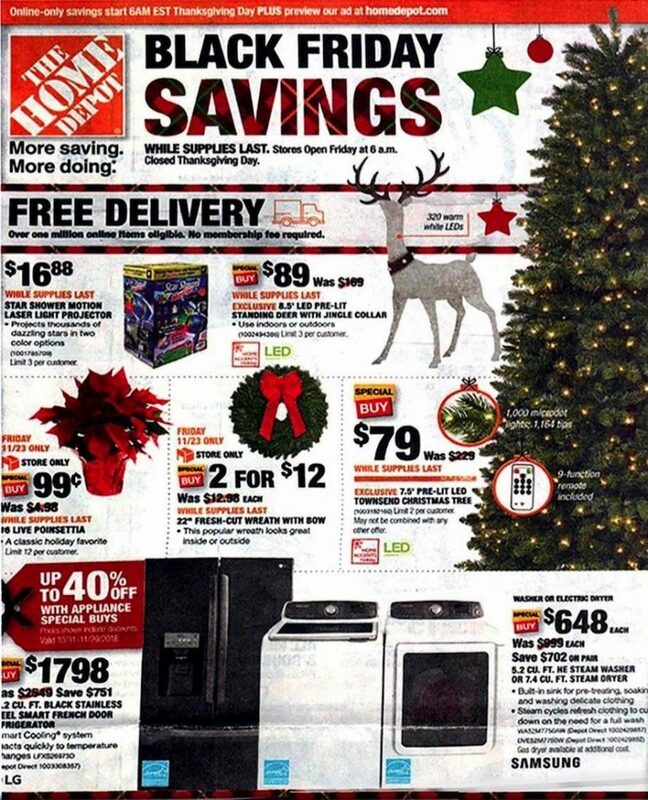 A few days earlier than I thought would happen I can now post the Home Depot Black Friday Ad! « Kohl’s Black Friday Sale! St. Nicholas Square Print Fleece Throw – Just $3.05!